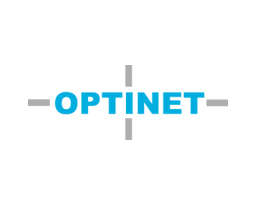 Optinet our valued service and installation partner. Together Optinet and Picopoint realized Wireless internet access in the busses in Rotterdam. Case Roll out of superior and high quality wireless networks for business customers, e.g. RET (Rotterdam city) busses,shopping centres. Objective Branded guest access and delivery of customer insights. Result Today more than thousand customers each day are using wireless internet in large public venues such as: Hoog Catharijne shopping centre Utrecht, Villa Mokum Amsterdam, Koopgoot and RET busses Rotterdam.